BHS approved Ridng school requires apprentice , Must be willing to train for level 2 or 3 in Horse care and Riding. Chance to train for coaching qualification if interested. Daily lessons given. 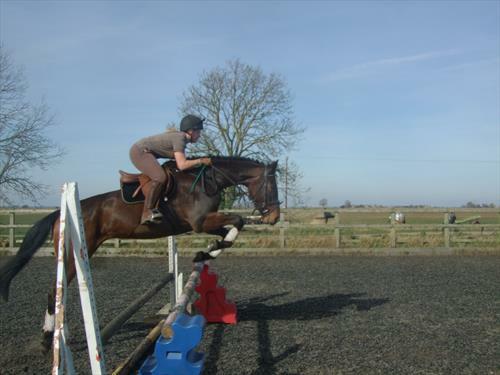 Great chance to work at busy riding school and livery yard and gain a qualification.. Must be able to work as team and enjoy working with children. Regret no horse possible. interviewing now. Live in or out. 5 day week. Lessons and lectures for Diploma in Horse care. Chance to compete at our shows.